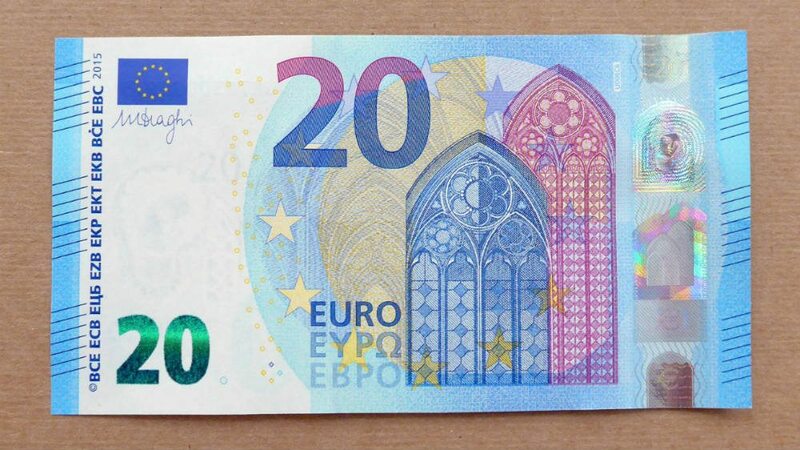 Earlier this year the European Central Bank (ECB) announced the new €20 “Europa” banknote. The third in the series, the €20 banknote will be introduced as of 25th November throughout the euro area. ECS is committed to delivering timely solutions ahead of any banknote introduction, and is pleased to confirm that initial notesets are already available for the BNR, BNA55, BNA56 and BNA57, SC and SCN product range. Notesets will be refined by the OEM as the banknote population evolves. Please liaise with Robert Cottingham via email, [email protected] or call 01276 38569 for more information on your required update and any questions you have concerning the purchase and integration of the new €20 notesets. 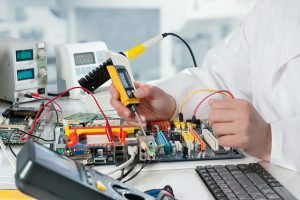 Electromech offers some of the most experienced engineers in the electrical repair business and is committed to providing a first class service that exceeds expectation at every stage.